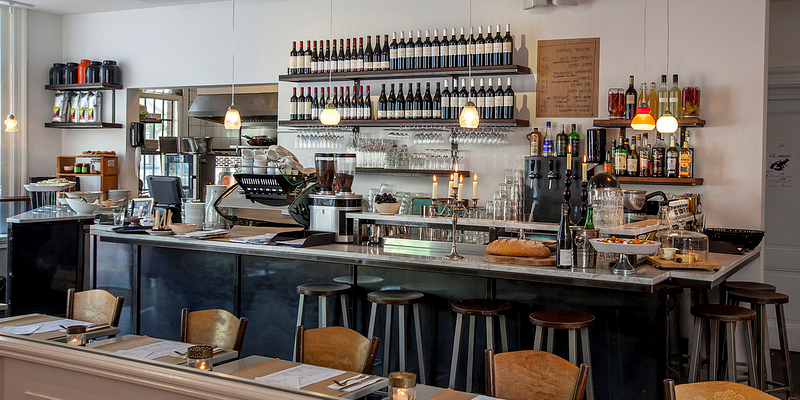 Want to try a simple, tasty brunch in Amsterdam? Look no further. 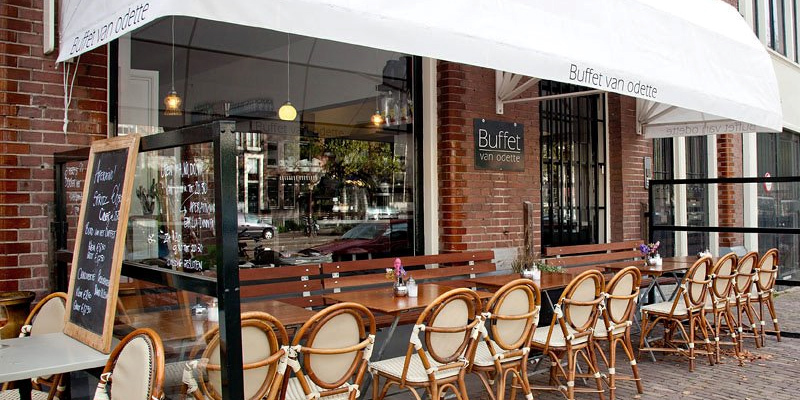 Buffet Van Odette is a cute, cozy café located in the centre. Perfect to meet friends or have a good family brunch! The sunny terrace is especially nice to relax and enjoy all kinds of treats. 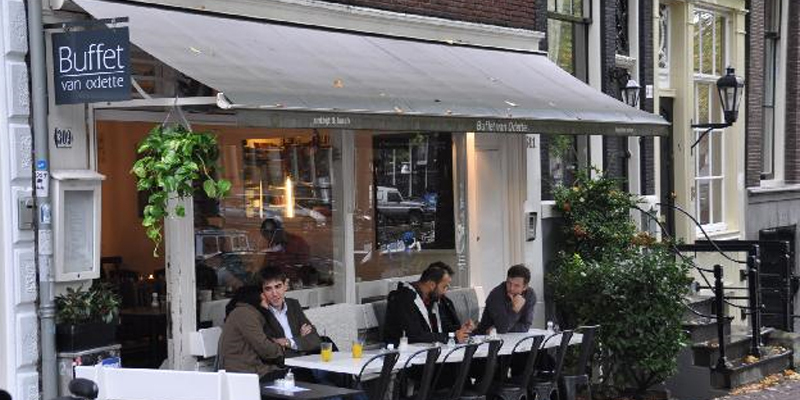 This place is quite popular in Amsterdam, so if you want your brunch, make sure you do not show up too late!